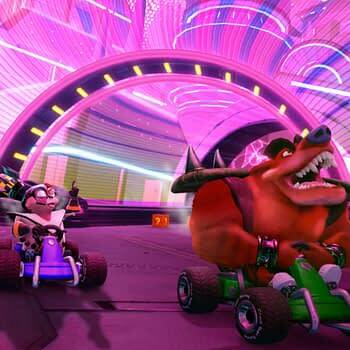 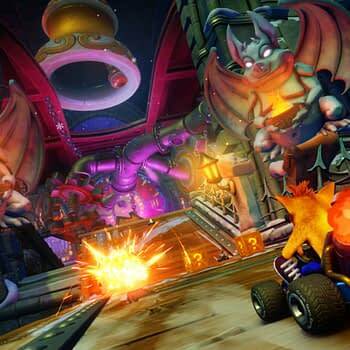 Today during the PlayStation State of Play video, Activision and Beenox announced a ton of additions coming to Crash Team Racing Nitro-Fueled. 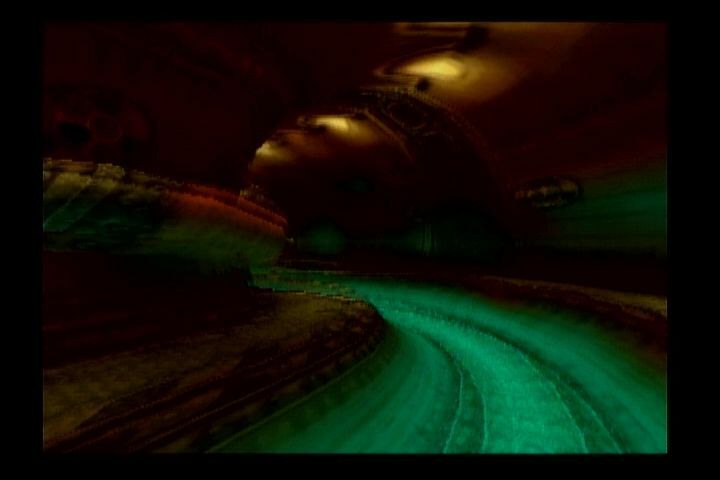 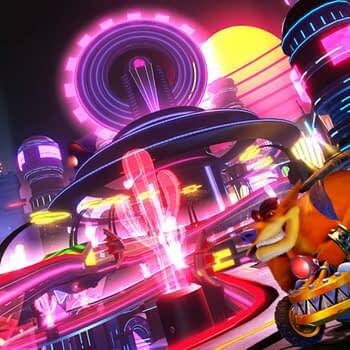 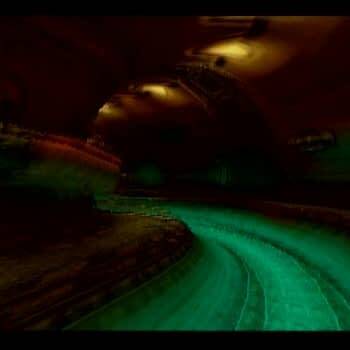 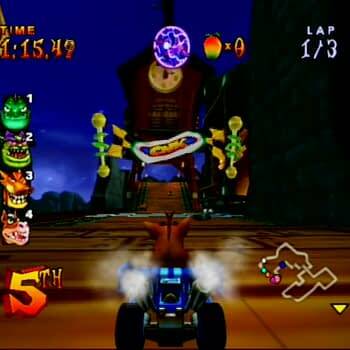 The biggest of which is that the developers will be bringing back tracks from the original Crash Nitro Kart to the new one. 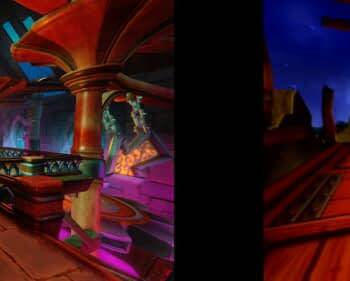 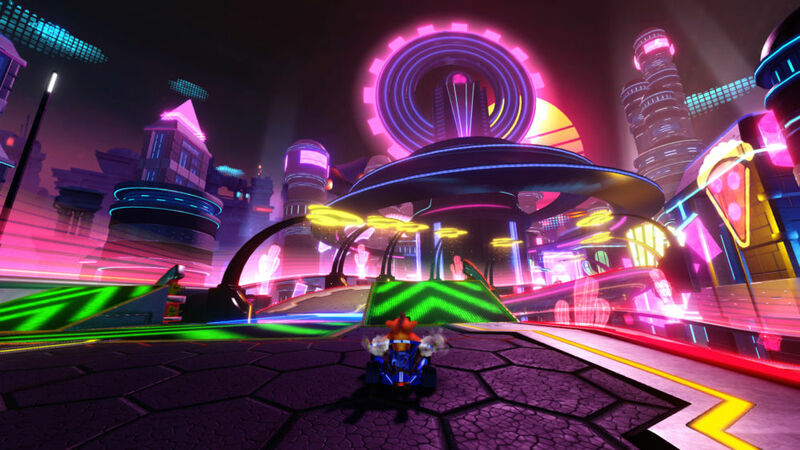 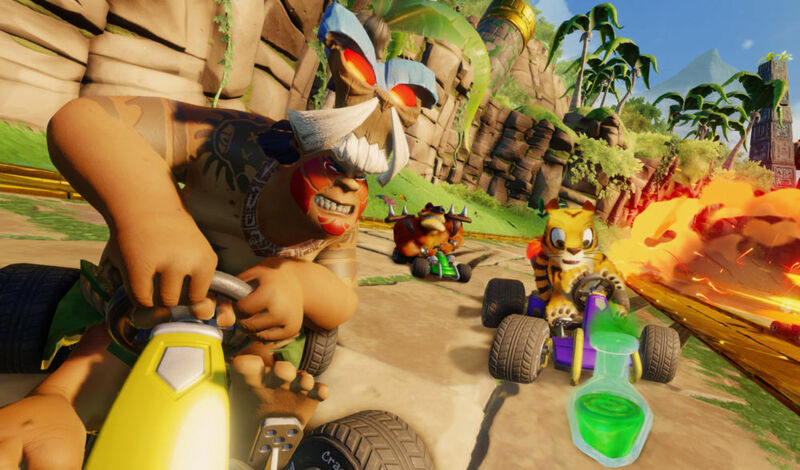 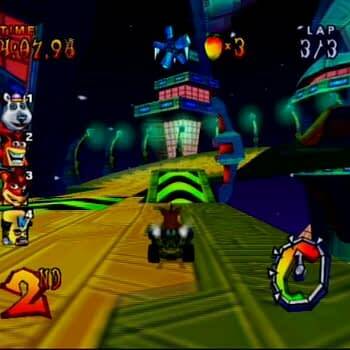 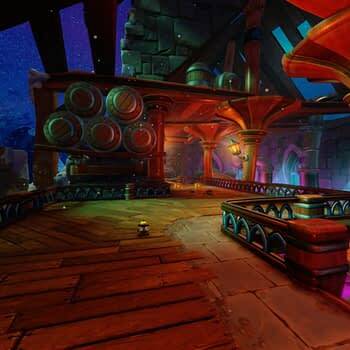 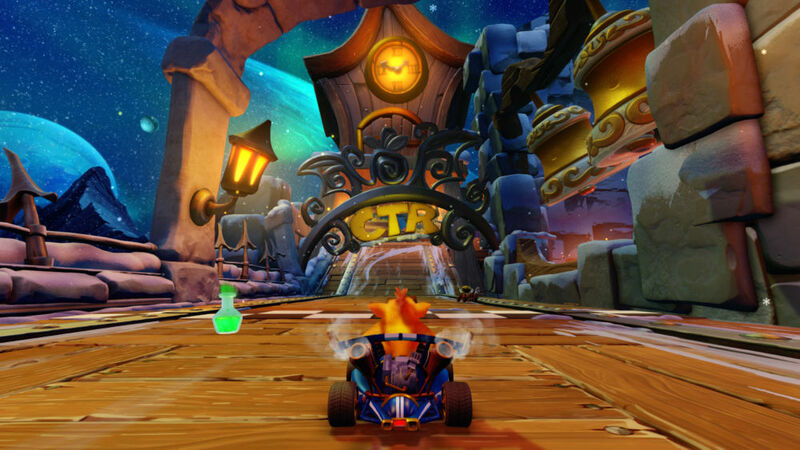 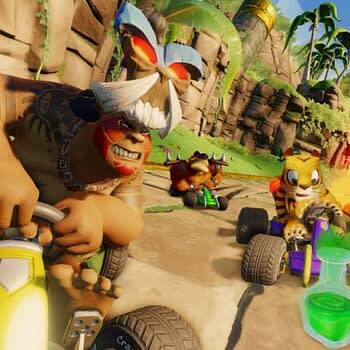 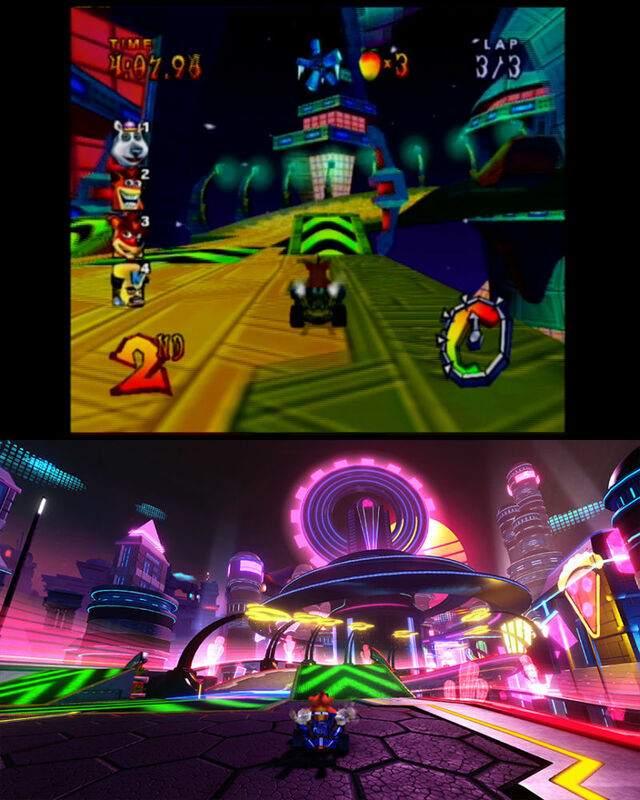 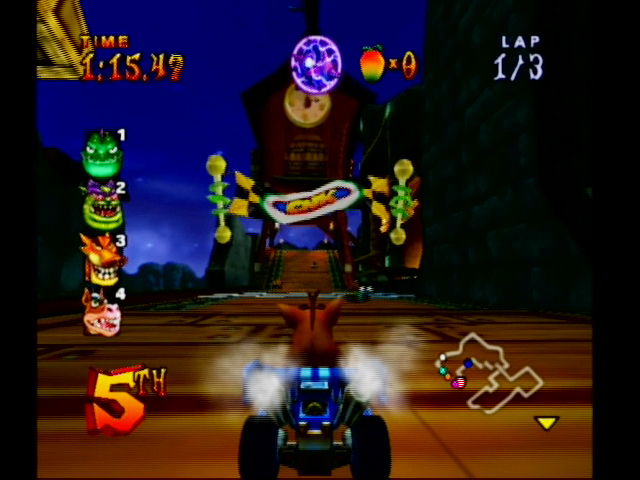 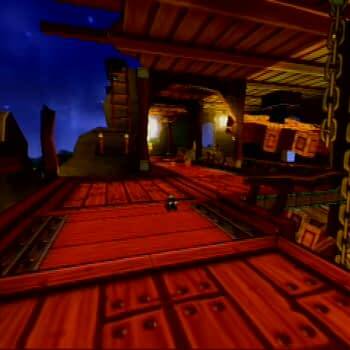 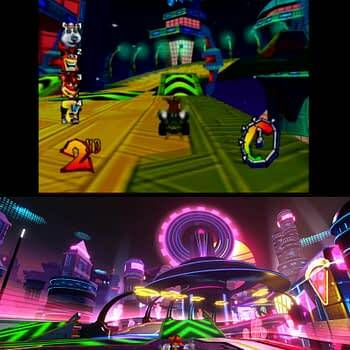 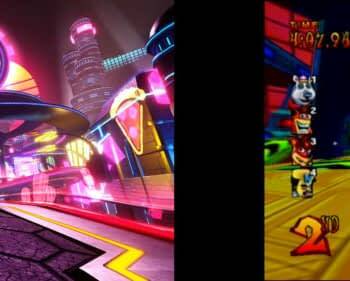 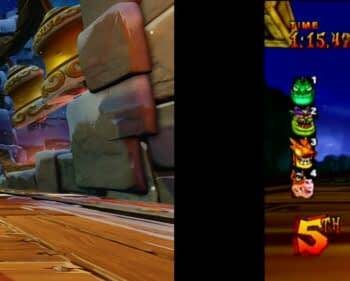 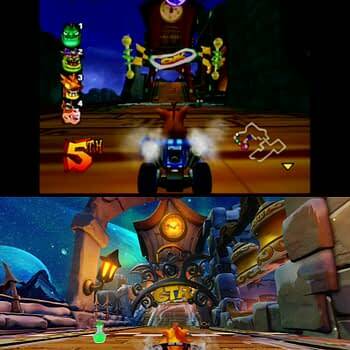 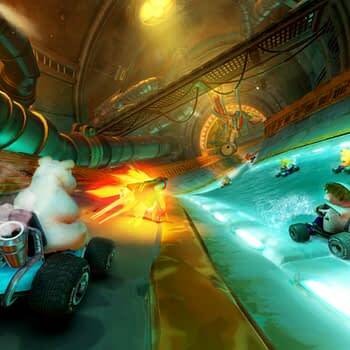 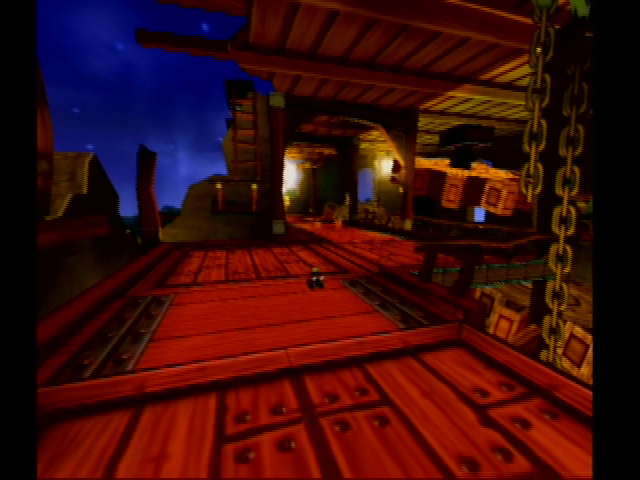 All thirteen of the game’s tracks have been adapted to match the original CTR experience, as well as remastered karts, battle arenas and battle modes from CNK, all remastered for HD racing. 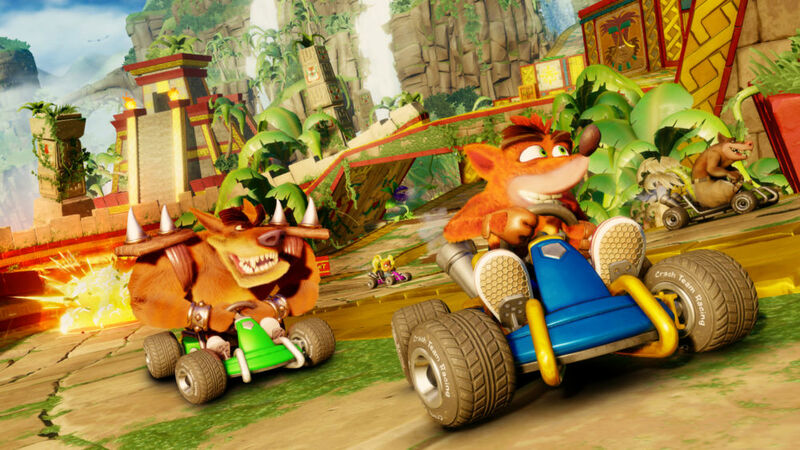 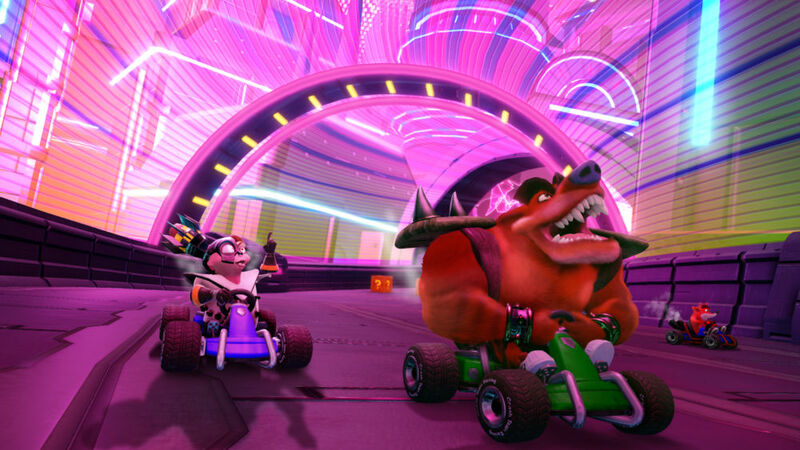 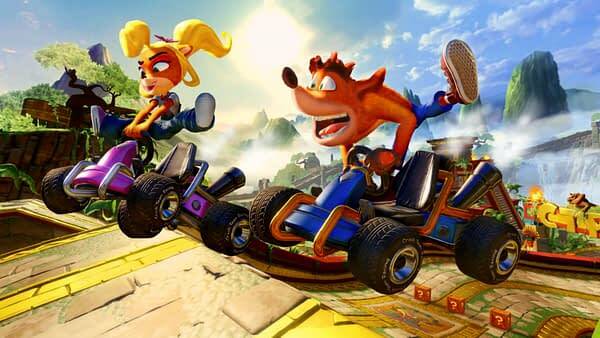 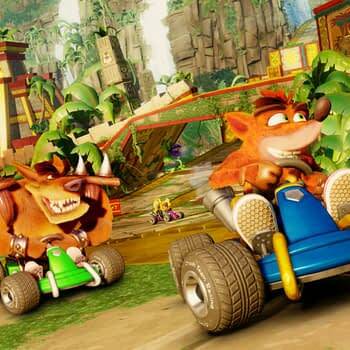 On top of that, Crash Team Racing Nitro-Fueled will be at PAX East at the PlayStation booth, and you can play the remastered tracks from the original game, as well as go head-to-head with remastered karts. 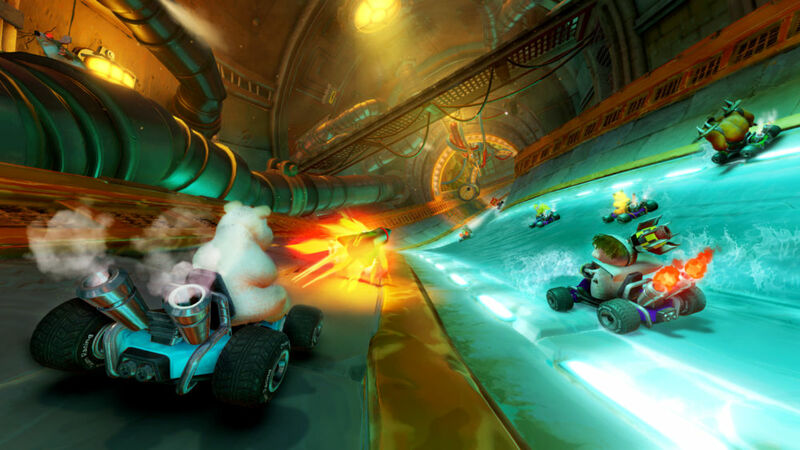 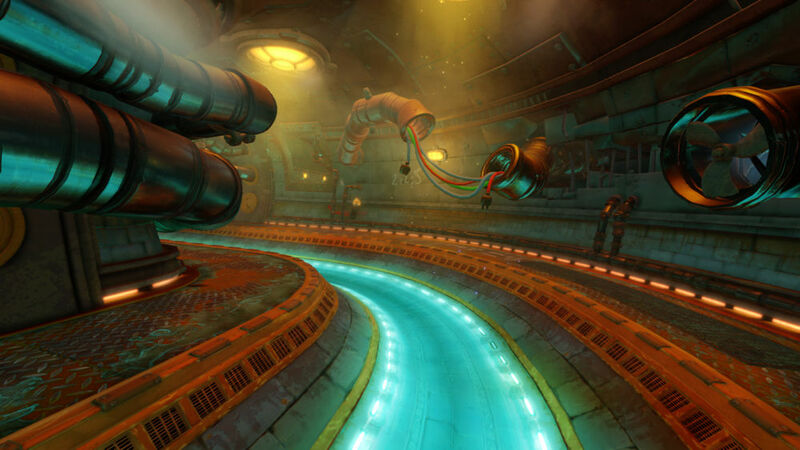 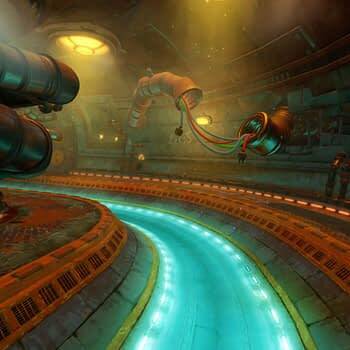 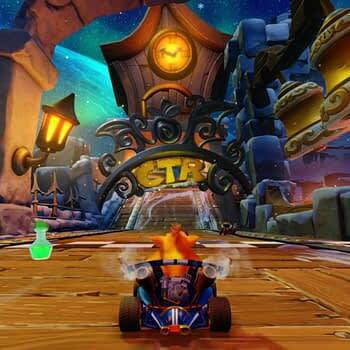 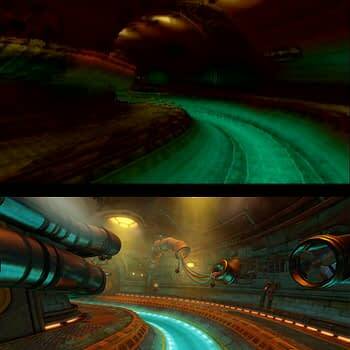 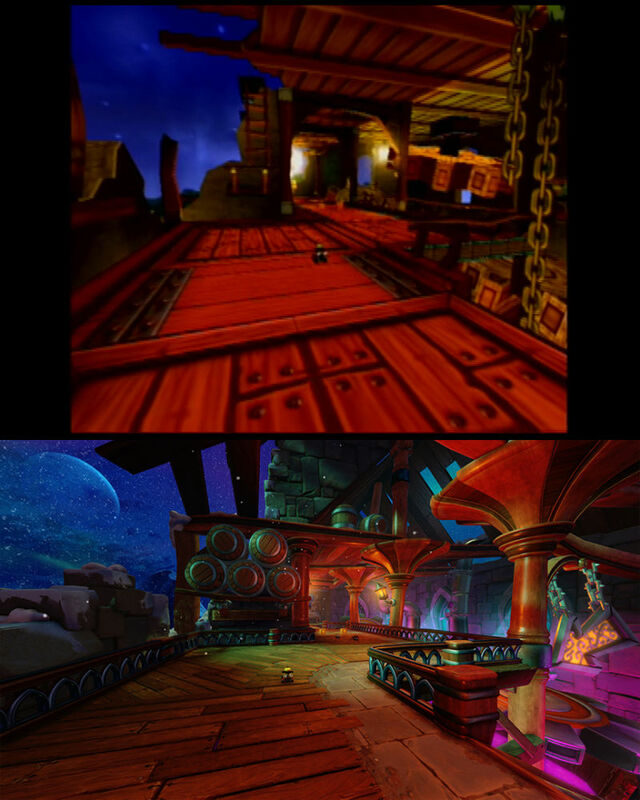 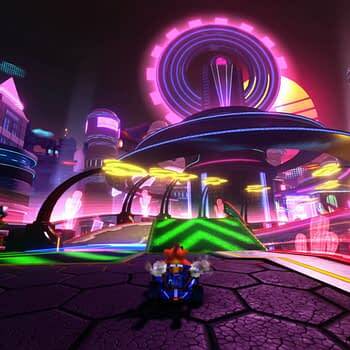 The four tracks you’ll be able to play on are Papu’s Pyramid, Sewer Speedway, Clockwork Wumpa, and Electron Avenue. There will also be swag at the booth and you can get in on a photo op on a victory podium. 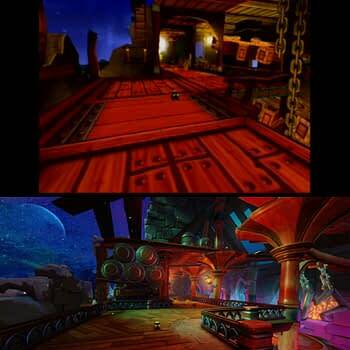 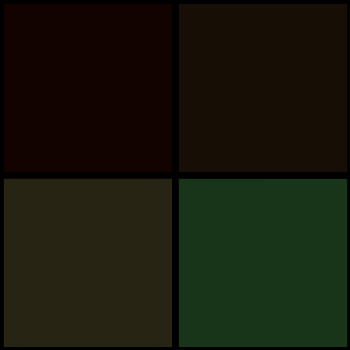 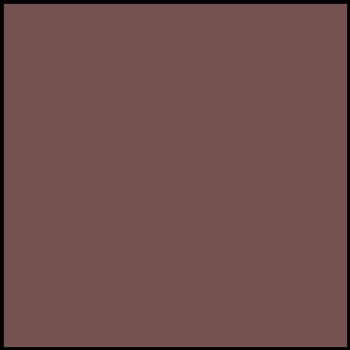 Until that happens, here are pics showing off the remastered tracks and a video from today’s presentation.